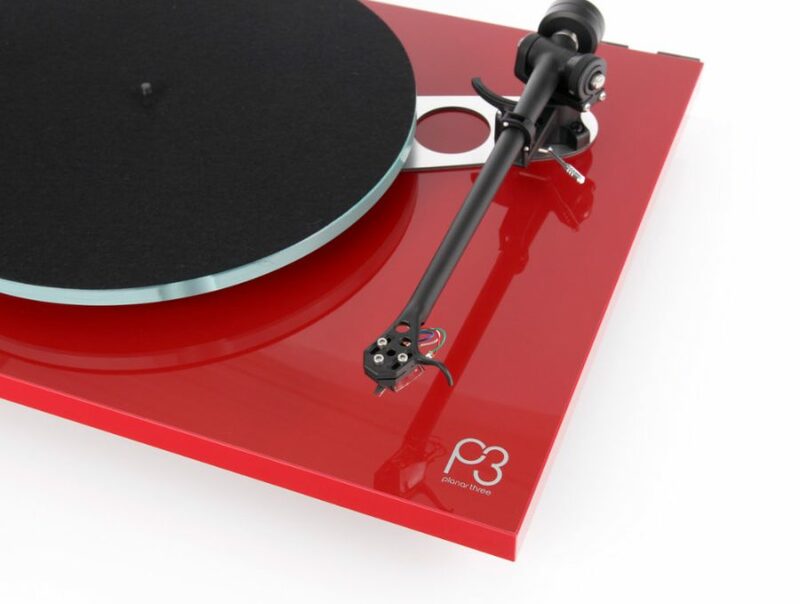 Unveiled at Bristol this year, Rega has added a stunning new high gloss red finish to its Planar 2 and Planar 3 ranges. Already (and still) available in high gloss black and white…this just makes your choice a little trickier! Why not come in and have a look…and listen of course.